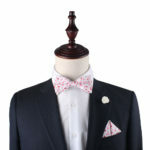 Different shades of light and dark pinks combined with a brilliant red allow this Tonal Pink Azalea Floral Bow Tie to truly stand out, especially when paired with a light grey suit or a black suit all the same. 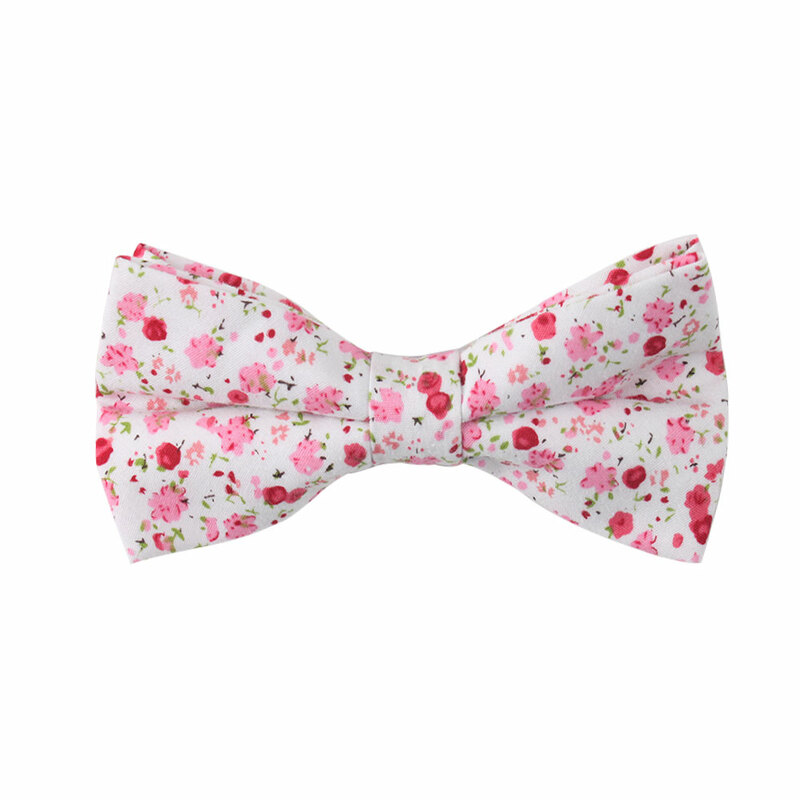 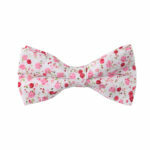 This floral bow tie provides a whimsical way to change up the drab, everyday work bow ties that the man in your life has probably become bored with. 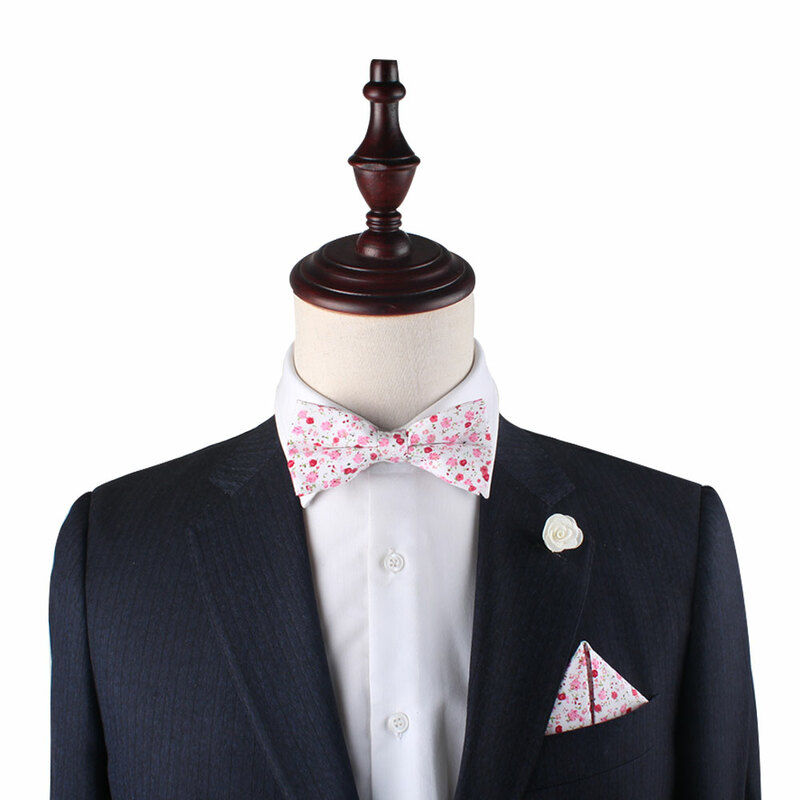 These floral bow ties also make a nice gift for a groom whose bride’s bouquet consists of flowers in a similar colour, or as a perfect groomsmen accessory to complement the flowery print of the bridesmaid’s dresses with ease.